If you have been removed from Canada and would like to return, our Canadian immigration and refugee lawyers have the knowledge and experience to assist you with obtaining an Authorization to Return to Canada (ARC). If you were previously the subject of a deportation/removal order, you must demonstrate that your situation has changed since you were deported/removed. If the circumstances that led to your deportation/removal order being issued have not changed, it is less likely that you will be given permission to return. Gerami Law PC can help you build a strong case to convince the officer reviewing your application that you will respect the terms and conditions of your stay in Canada, and persuasively argue that the factors considered in an ARC application are in your favour. These factors include, but are not limited to: the reasons for the deportation/removal order, the possibility that the sanctioned behaviour will be repeated, the lapse of time since the order was issued, the current situation of the applicant, and the reason for which the applicant wants to enter Canada. 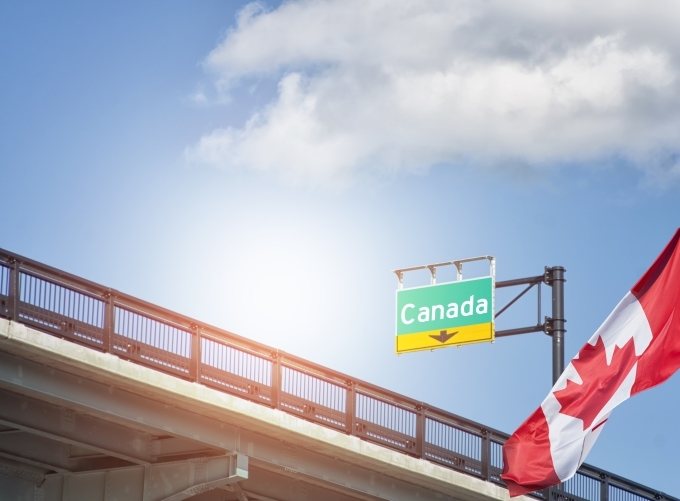 If you received a removal order in the form of a Departure Order, Exclusion Order, or Direction to Leave Canada, you may not require an ARC to return to Canada. In addition, if you had no right to appeal the removal order enforced against you and the order was subsequently set aside by judicial review, you may be entitled to return to Canada at the expense of the Minister. Gerami Law PC can advise you on whether you require an ARC, gather the appropriate documentation, and make legal submissions to support your application in these circumstances. If you were removed on the basis of Criminal Inadmissibility, Gerami Law PC can help you apply for Criminal Rehabilitation. If you were found criminally inadmissible, you may also need a Temporary Resident Permit to be allowed back into Canada. In this case, Gerami Law PC can advocate on your behalf for the issuance of a temporary resident permit. To see how Gerami Law PC can assist you with your ARC application, deportation/removal order, criminal inadmissibility, or Temporary Resident Permit, please contact our office to arrange for a consultation with one of our lawyers.